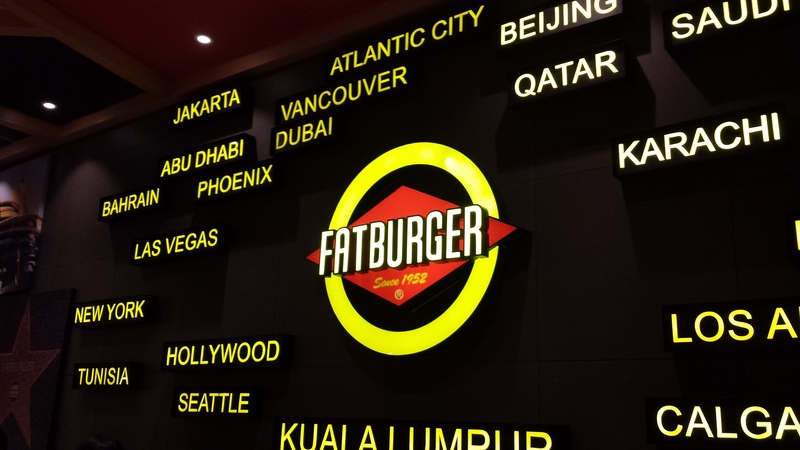 Fatburger Inc. is an American fast casual restaurant chain. Its tagline is The Last Great Hamburger Stand. While it is a fast food restaurant, the food is cooked and made to order. Its franchise headquarters are in Beverly Hills, California. In addition to the United States, the chain operates in over 29 other countries. At Fatburger, we’ve been doing things our own way since 1952. Making custom burgers, one at time, for people like you. That’s why: Every burger is grilled when you order it. We use only 100% lean beef. Fresh, never frozen. Our onion rings come from onions, not the freezer. Our shakes are made with real hand-scooped ice cream. Our fries and onion rings are cooked in 100% cholesterol-free oil. Our famous chili is made with a secret blend of herbs and spices. No generic burgers. No lame music. Get it while it’s hot! Quality made to order – that’s what we do.